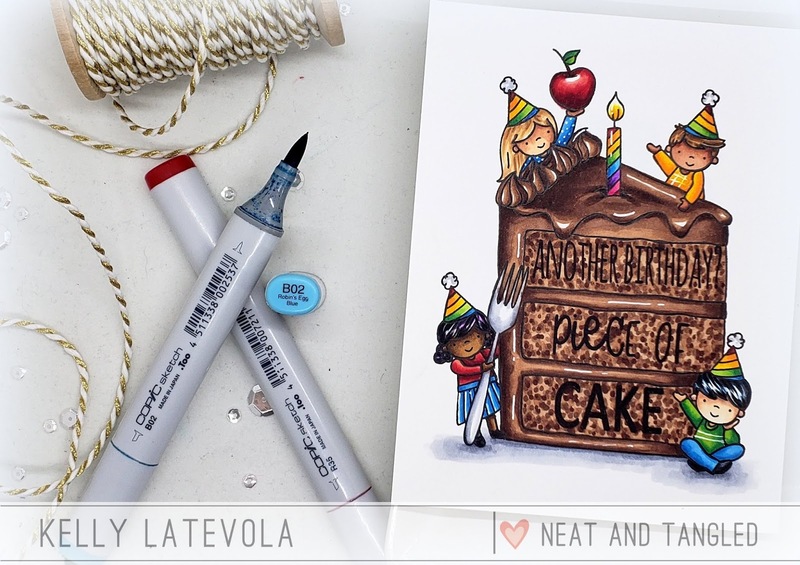 You and Your Big Dreams: Coloring Shiny Frosting: Are you Vanilla or Chocolate? Coloring Shiny Frosting: Are you Vanilla or Chocolate? Straight up this is going to be a day of rapid fire blog posts. Well because I've been slacking on sharing here. 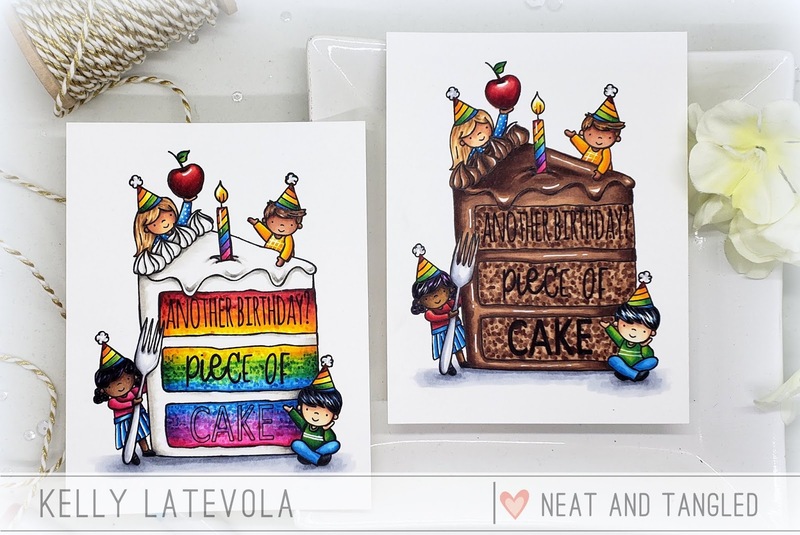 I shared theses two cards over on the Neat & Tangled Blog like over a week ago. This Piece of Cake stamp set just makes my heart happy. 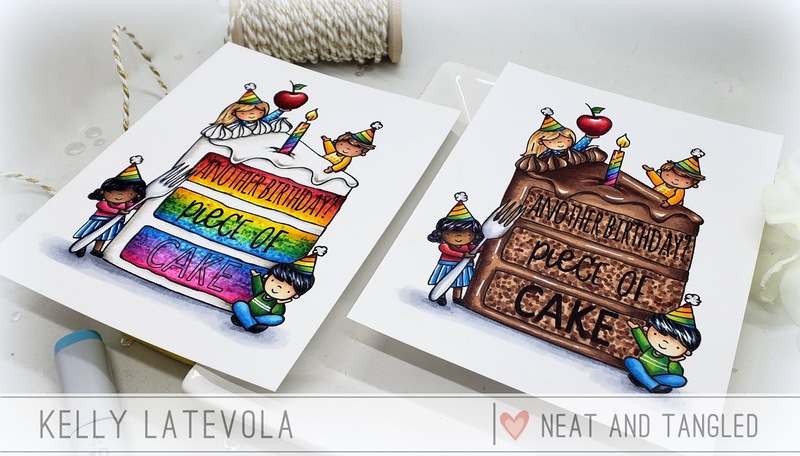 I couldn't stop at just one card so I decided to tackle both vanilla and chocolate frosting. I love that all the kiddos give me a chance to try out multiple skintones and hair colors. It's s uch a fun way to learn! Here's a close up of the chocolate. The sentiment seems a bit difficult to read in the photo but I promise it's much easier on the eyes in real life. 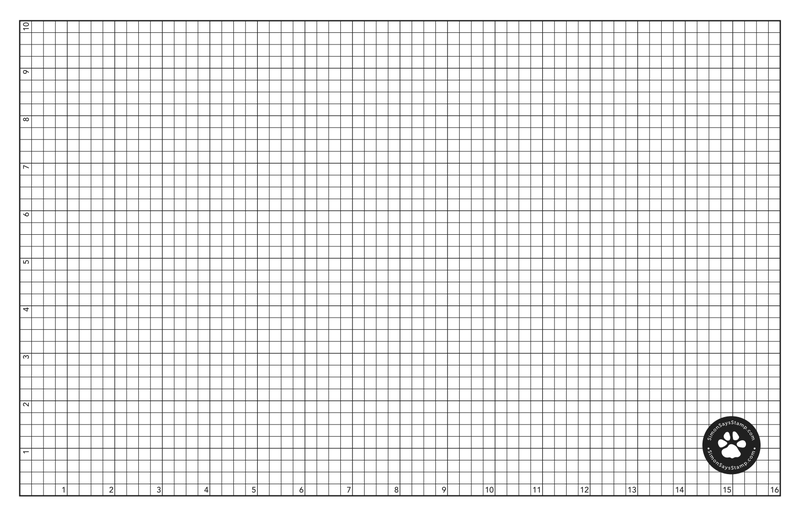 This one is just fun. haha. 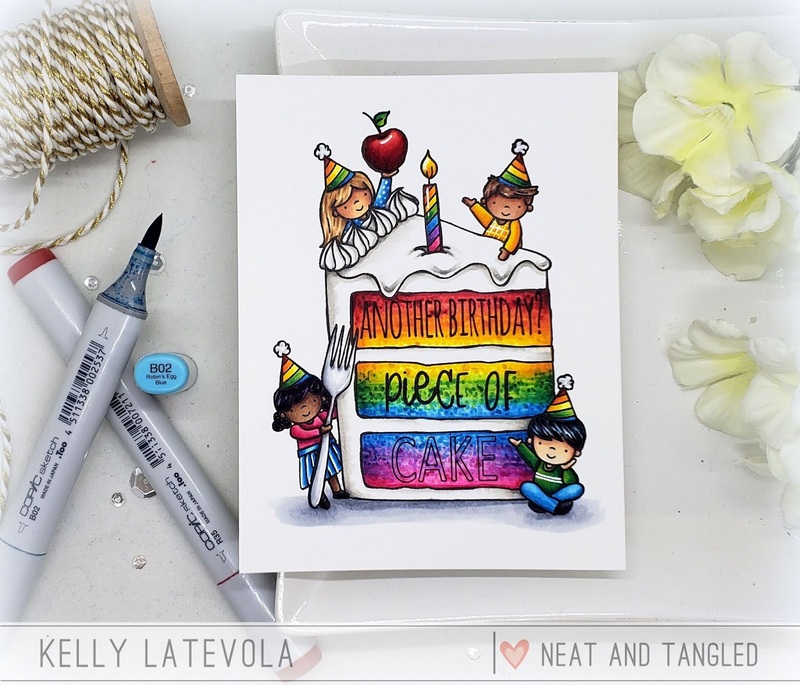 I love the idea of a rainbow party although I'm pretty sure peanut will never let me do it!